Click to download ESAB's Burn and Earn Rebate Flyer! Purchase select ESAB products and CHOOSE YOUR REWARD! Purchase any eligible ESAB equipment. 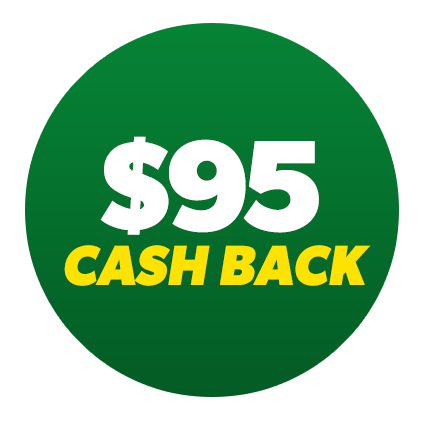 Purchases must be made during the rebate offer, which begins on April 1st, 2019 and ends on June 30, 2019. 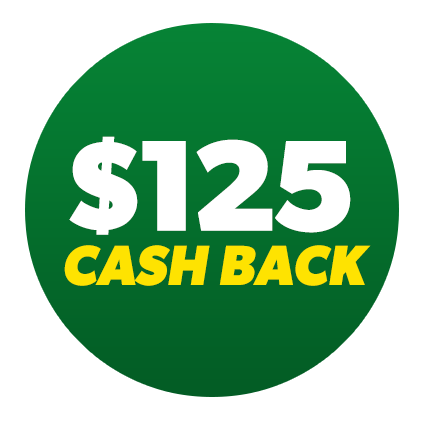 Correctly complete and submit the online rebate form, along with all required receipts and documentation, and ESAB will send you a prepaid VISA card (or accessories where applicable) . 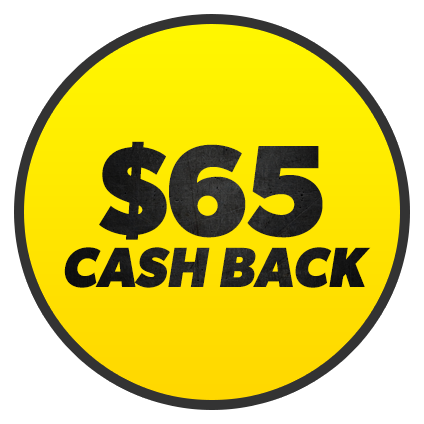 Go to esab.com/BurnAndEarn to complete the rebate form. Claims submission deadline is July 15th, 2019. Download the rebate form here. 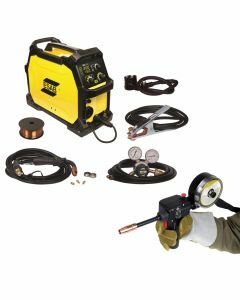 ESAB Rebel EMP 215ic Multiprocess Welder (0558102240); Rebate: $65. 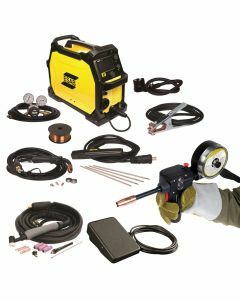 ESAB Rebel EMP 215ic Multiprocess Welder with Spoolgun and Foot Control (0558102240); Rebate: $65. 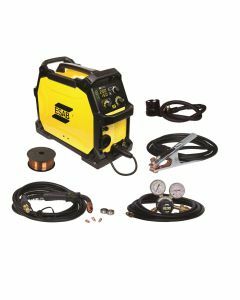 ESAB Rebel EMP 215ic Multiprocess Welder with Foot Control (0558102240); Rebate: $65. 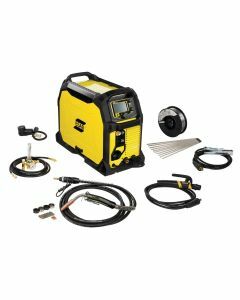 ESAB Rebel EMP 215ic Multiprocess Welder with Spoolgun (0558102240); Rebate: $65. 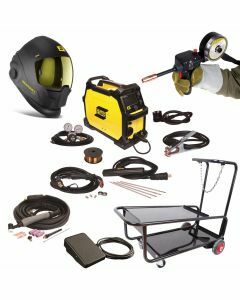 ESAB Rebel EMP 215ic Multiprocess Welder Complete Package (0558102240); Rebate: $65. 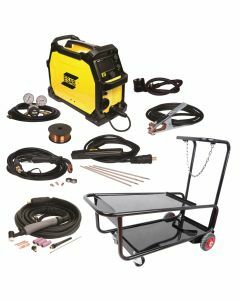 ESAB Rebel EMP 215ic Multiprocess Welder with Cart (0558102240); Rebate: $65. 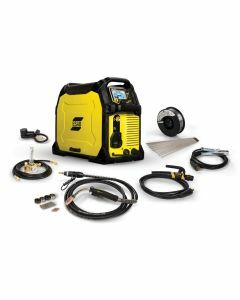 ESAB Rebel EM 215ic MIG Welder (MIG only) (0558102436); Rebate: $65. 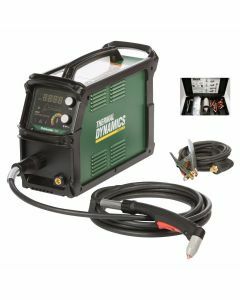 ESAB Rebel EM 215ic MIG Welder with Spoolgun (MIG only) (0558102436); Rebate: $65. 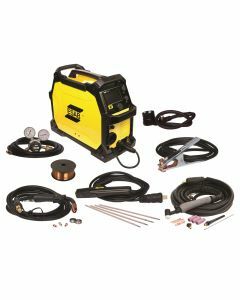 ESAB Rebel EM 215ic MIG Welder with Cart (MIG only) (0558102436); Rebate: $65. 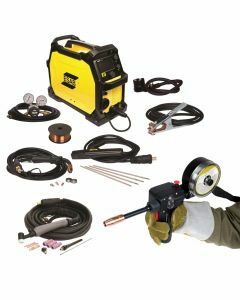 ESAB Rebel EM 215ic MIG Welder Complete Package (MIG only) (0558102436); Rebate: $65. 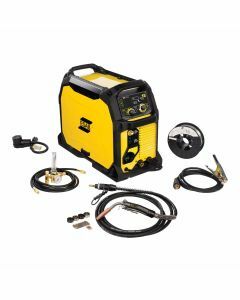 ESAB Rebel EMP 235ic Multiprocess Welder (0558012702); Rebate: $125 OR a TIG Torch OR a Foot Control. 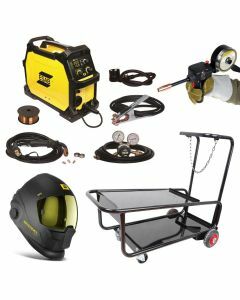 ESAB Rebel EMP 235ic Multiprocess Welder with Cart (0558012704); Rebate: $125 OR a TIG Torch OR a Foot Control. 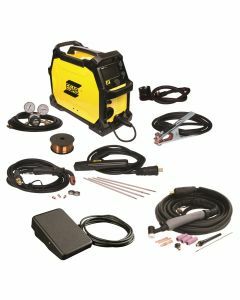 ESAB Rebel EM 235ic Multiprocess Welder (0558012700); Rebate: $65. 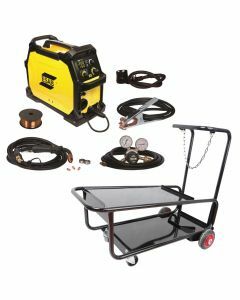 ESAB Rebel EM 235ic Multiprocess Welder with Cart (0558012701); Rebate: $65. Thermal Dynamics Cutmaster 58 with 20 ft Torch (1-5830-1); Rebate: $95. 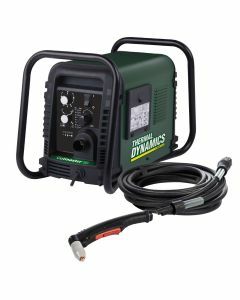 Thermal Dynamics Cutmaster 60i with 20 ft Torch (1-5630-1); Rebate: $125. Thermal Dynamics Cutmaster 60i with 50 ft Torch (1-5631-1); Rebate: $125. Please allow 2–4 weeks after submitting your rebate to receive the prepaid VISA card mail. 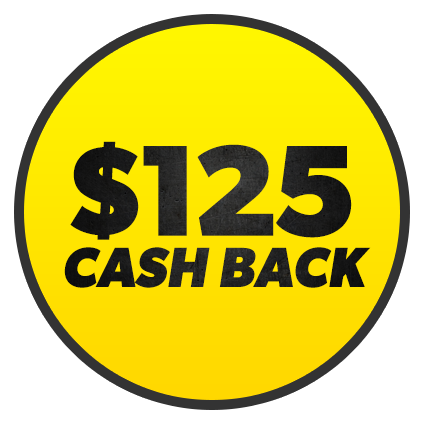 Click here to visit ESAB's Rebate site for submission.